 The brightest and fastest flashlight. Get it NOW for free ! 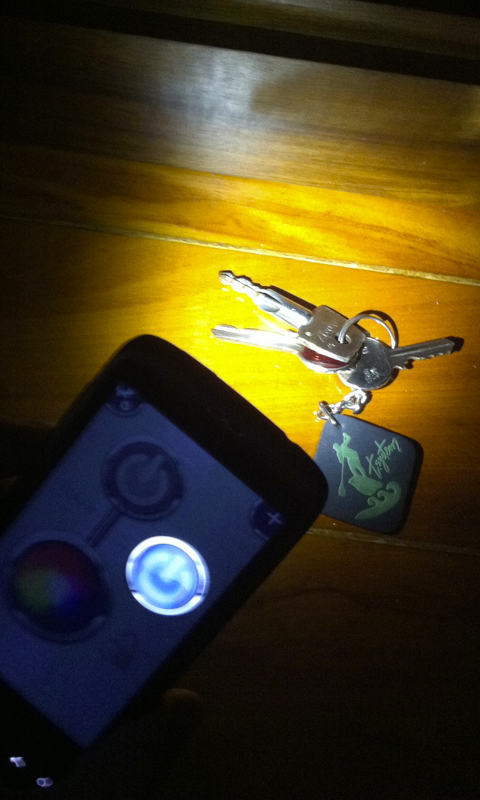 Don’t ever get caught unprepared in the dark, get this app now. Torch Flashlight LED HD is the perfect app for those who don’t want be left in the dark. 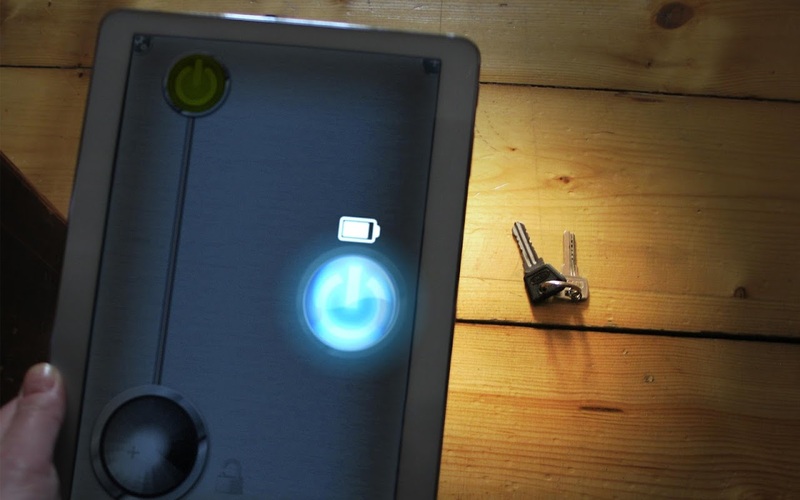 With this incredibly useful app, you will have access to light everywhere you go, right from your mobile device so you can illuminate your way every time you need. 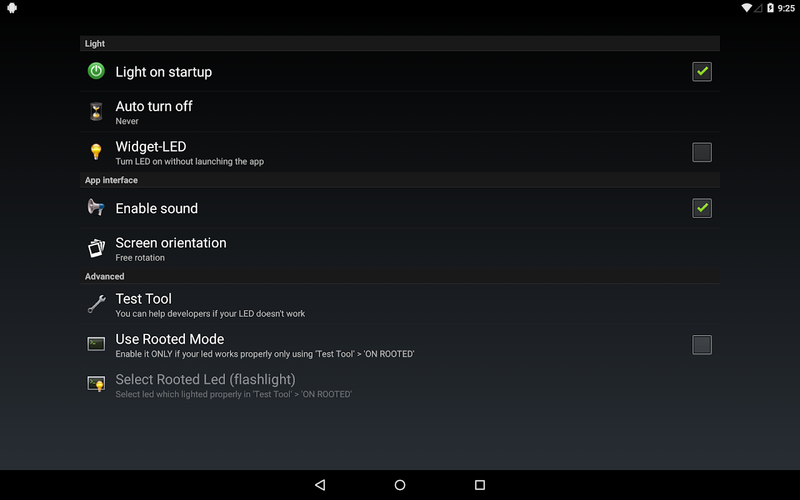 By now, you might be asking yourself what does this app brings you, that other flashlight apps don’t. First of all, the best perk of this app is that it is completely free. You won’t be charged anything to download it. Secondly, its amazing and intuitive design, makes this the perfect app to have with you, because it doesn’t require any learning process and it comes with a beautiful, simple design. Another features that Torch Flashlight LED HD brings you is the fact that you just need to tap a button to make the light turn on. You don’t have to make tons of steps to get to where you need. You simply have to launch it and the light will immediately go on. 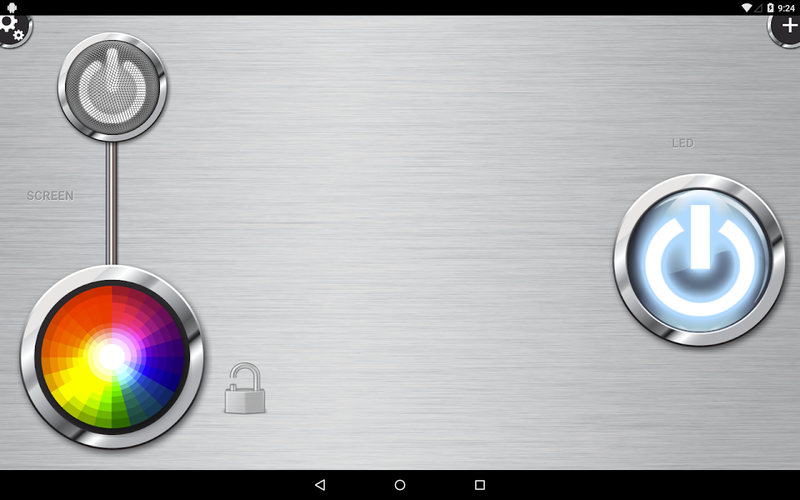 This app also uses your full screen as a color light lamp, so it increases its efficiency and provides even more light if you need it. 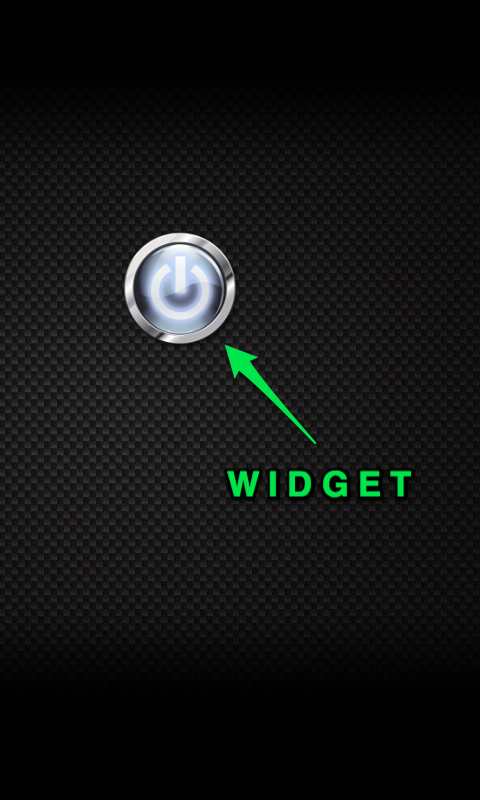 Lastly, Torch Flashlight LED HD also allows you to add a widget for a quicker access, so it becomes even more handy. What are you waiting for? 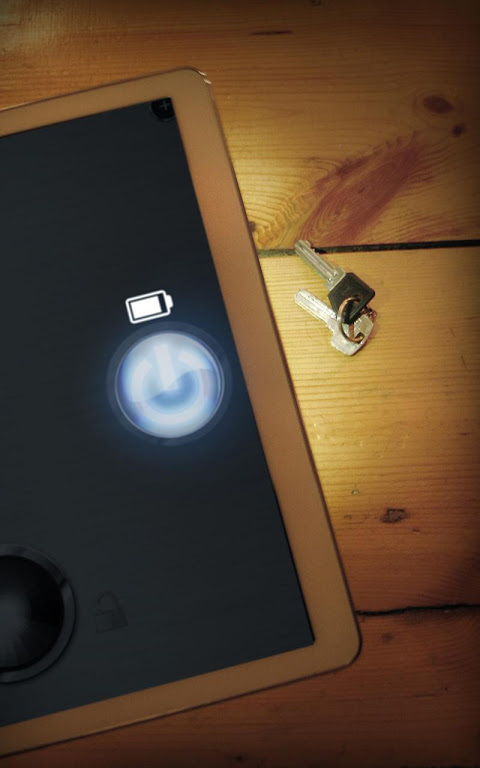 Download Torch Flashlight LED HD now and don’t ever get worried again, when the lights go off. 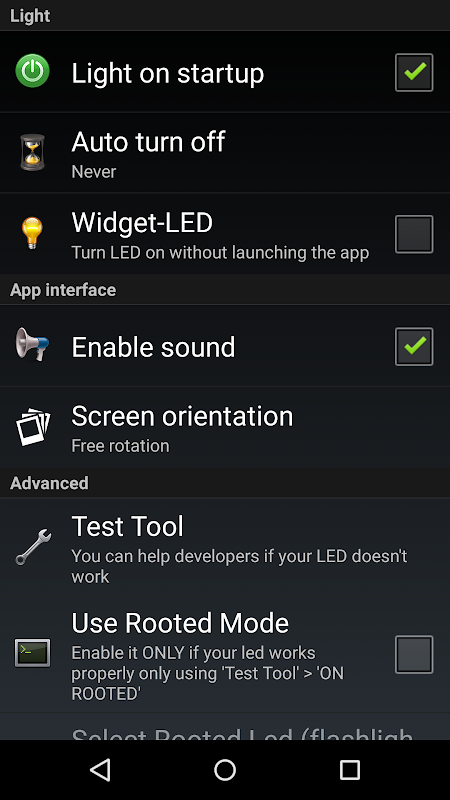  Is Torch Flashlight LED HD yours? Claim it!